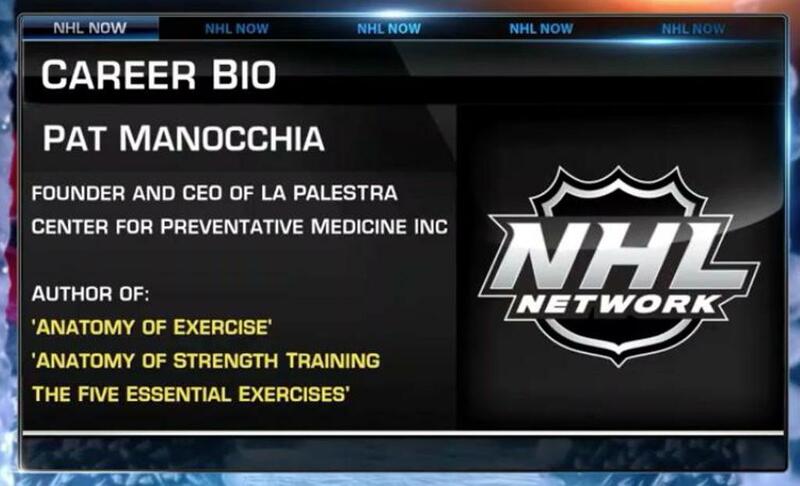 Author and preventative medicine expert Pat Manocchia joins NHL Now to discuss vision and perception in elite athletes. 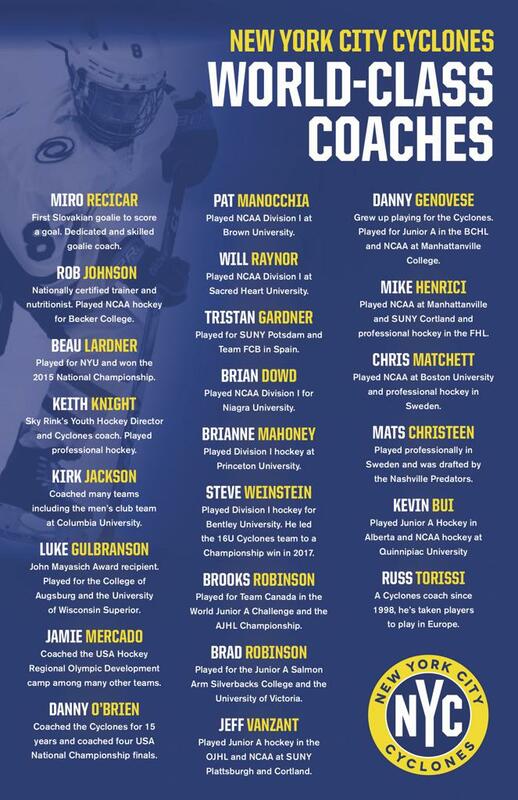 Pat is also a NYC Cyclones 11U Tier II Coach and runs our off Ice program at La Palestra. The NYC Cyclones are New York City's premier youth hockey organization. The Cyclones field teams at the mite through midget age levels that compete in the Eastern Junior Elite Prospects League (AA Teams only) and Tier II of the Long Island Amateur Hockey League. Cyclones teams compete in tournaments and college/prep school showcases across the Northeast and Mid-Atlantic areas. Teams practice twice a week at Sky Rink and generally play at least two weekend games, either at home or on the road. The Cyclones proudly call Sky Rink at Chelsea Piers their home rink. Sky Rink is an outstanding, unique facility that has been NYC's most popular year-round ice rink since opening in 1969. 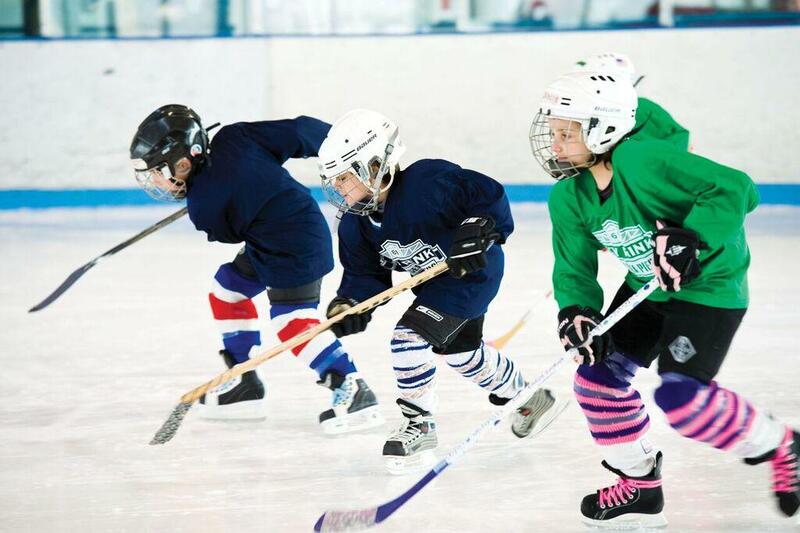 In addition to being the Cyclones' home, Sky Rink offers an extensive in-house youth hockey program run by experienced instructors. For general inquiries please contact Keith Knight at kknight@chelseapiers.com. If you are interested in coaching for the NYC Cyclones, please contact Danny Genovese at dgenovese@chelseapiers.com.